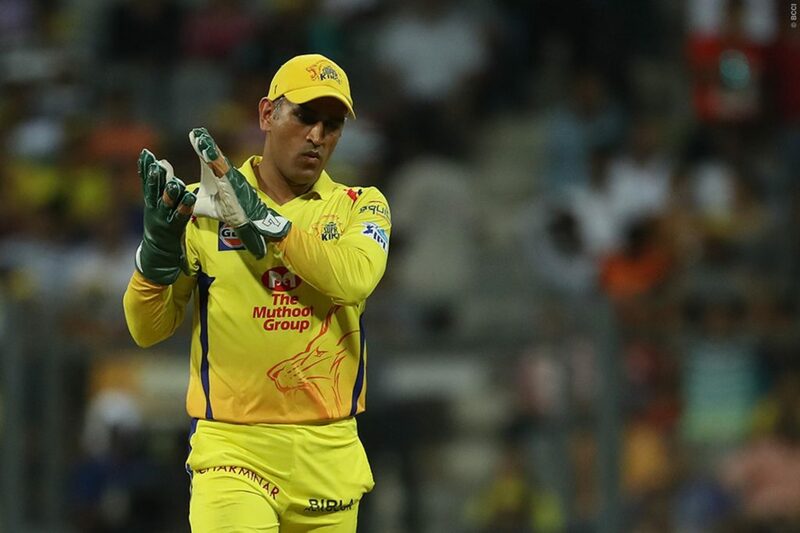 DC vs CSK Match Prediction: A battle between experience vs youth, between Dhoni’s calmness and Pant’s aggression. 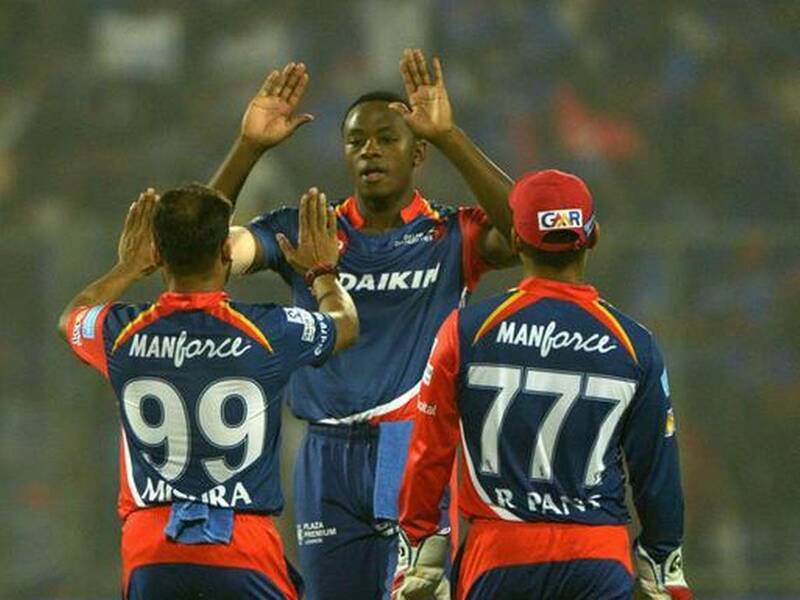 Both Delhi and Chennai have won their first match of the season as it will be interesting to see if Delhi Capitals will continue their winning streak against, arguably, the best side in the Indian Premier League. 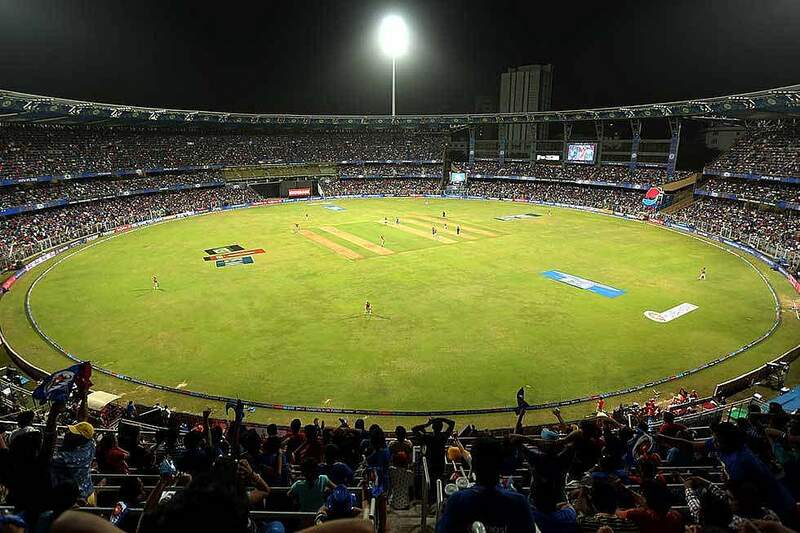 The match is going to be held in Feroz Shah Kotla, and given the smaller dimensions, one can expect it to be a high scoring match. Thus, I have included five batsmen and two all-rounders in my list. Ambati Rayudu has been in great form and was also CSK’s highest scorer in the opening match against Royal Challengers Bangalore. Rayudu scored 28 runs, helping his side pull off a victory in the opener. 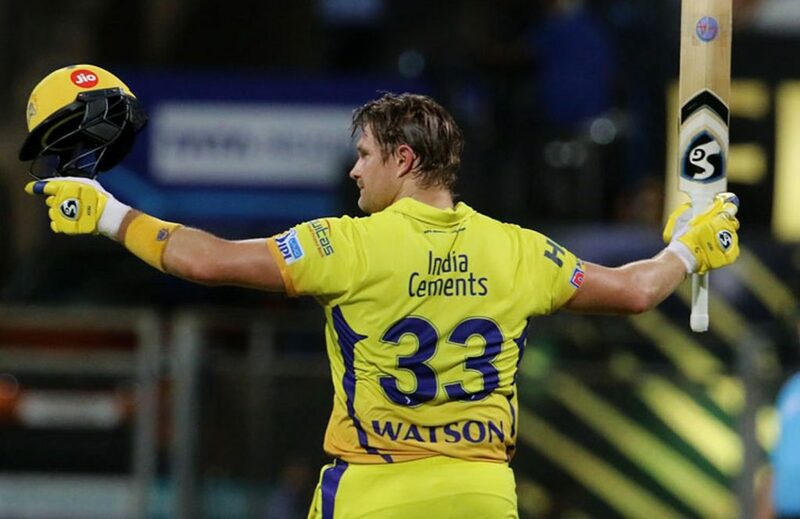 Shane Watson might have missed out in the first match, but Delhi being a batting paradise Watson will look to add some runs in his kitty. He will open the innings in CSK’s second game against DC. Shreyas looked good in the first match against Mumbai Indians. He struck two fours and one six, and could have gone on to hit a match-winning knock, however, Pollard took a blinder of a catch to end Iyer’s knock for just 16. He will look to score more runs ahead of the CSK VS DC contest. The 19-year-old Shaw disposed of early in the opening match against MI, however, I would still put my bet on Shaw. Prithvi Shaw scored 245 runs in nine matches last year, and he would want to showcase an even better performance this year. The presence of Shikhar Dhawan add more experience to the side and also strengthen the case to win this year’s IPL. Dhawan played an impressive knock of 43 runs off 36 deliveries, including four fours and one six. We would expect him to continue his good form. Given the pitch not suited for fast-bowlers, Dwayne Bravo can be handy with his slower balls and might fetch you wickets at Feroz Shah Kotla. He is my ideal all-rounder in the eleven. Ravindra Jadeja will be my second all-rounder along with Bravo. He will handle the middle overs with other spinners and in the process can give you a couple of wickets. If the chance comes, can give you points with his batting as well. In the bowling department, I have picked Kagiso Rabada, Imran Tahir, and Deepak Chahal. So, you have pace, medium-pace, a finger spinner, and a veggie. 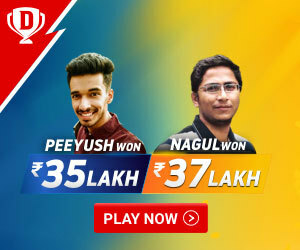 In the contest between Dhoni and Pant, I have gone with India’s former skipper Mahendra Singh Dhoni. Dhoni must have planned some tactics against Rishabh Pant and I expect the former won’t allow Pant to free his arms in the contest. CSK AND DC have squared up on 18 occasions in the past, where CSK has emerged victorious on 12 occasions, while Delhi Capitals have managed to win only six times. Ishant Sharma, Shikhar Dhawan, Amit Mishra, Colin Ingram, Colin Munro, Jalaj Saxena, Trent Boult, Harshal Patel, Chris Morris, Hanuma Vihari, Bandaru Ayyappa, Axar Patel, Ankush Bains, Shreyas Iyer (c), Kagiso Rabada, Rahul Tewatia, Avesh Khan, Nathu Singh, Rishabh Pant, Sandeep Lamichhane, Keemo Paul, Prithvi Shaw, Manjot Kalra, Sherfane Rutherford. 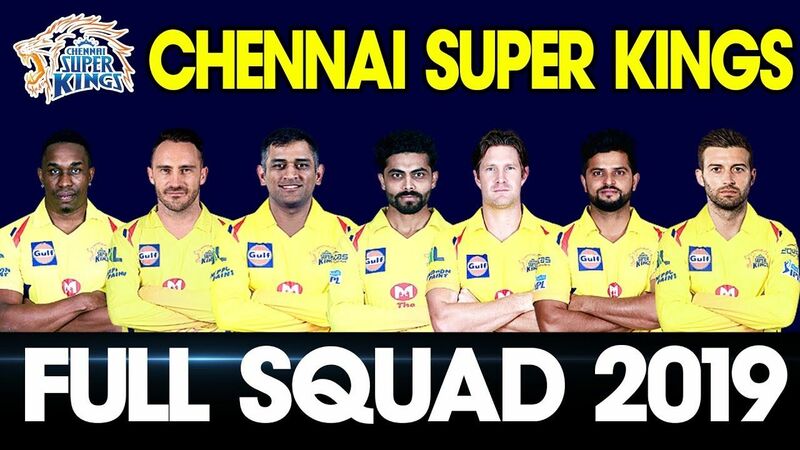 Harbhajan Singh, Shane Watson, Dwayne Bravo, MS Dhoni (c), Suresh Raina, Ravindra Jadeja, Murali Vijay, Karn Sharma, Kedar Jadhav, Ambati Rayudu, David Willey, Imran Tahir, Faf du Plessis, Deepak Chahar, Sam Billings, Mohit Sharma, Shardul Thakur, Dhruv Shorey, Monu Kumar, Mitchell Santner, Chaitanya Bishnoi, N Jagadeesan, Ruturaj Gaikwad, KM Asif.